Now you can make any professional SDI and HDMI video source appear as a 720p HD USB webcam for streaming high quality video to millions of viewers over the internet. 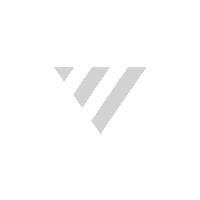 The easiest way to stream to your favorite websites or services. Now you can turn any live production into a global broadcast. Stream incredibly clean video from any source. Works instantly with all popular streaming software. 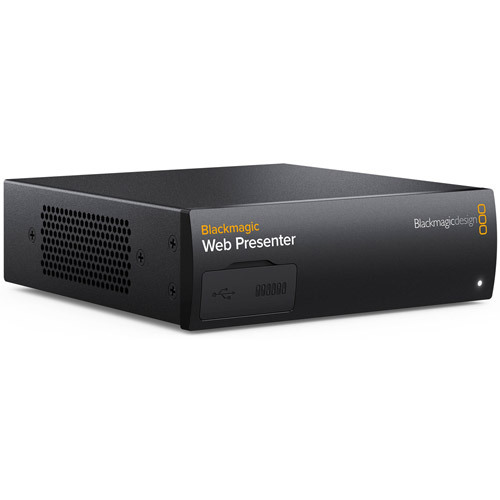 Blackmagic Web Presenter lets you stream high quality video through your favorite software and websites such as Skype, YouTube Live, Facebook Live and more. Any webcam compatible software will be able to capture video and audio from your connected devices without the need for additional drivers. With Blackmagic Web Presenter, you can use the popular software you love and get higher quality, perfectly synced audio and video that’s far better than a simple webcam. This is possible because all video software is generally tested on webcams built into computers, however Blackmagic Web Presenter tricks these software tools into thinking its also a simple webcam, but delivers dramatically higher video quality. YouTube Live is a revolution in global broadcasting thats easy to setup and use. You can create your own channel on YouTube Live and then use Blackmagic Web Presenter in combination with software such as Open Broadcaster to go live. In addition to live streaming, you can create scheduled events and use YouTube’s community features to get the word out and build your audience. Professional, broadcast quality 2 input switcher with transitions and more. Compatible with Mac, Windows, Linux and Chromebook computers. Connect virtually any SDI or HDMI camera. Keep it on your desk, stow it in a rack or take it on the go. Mix and match different video sources with glitch free switching.